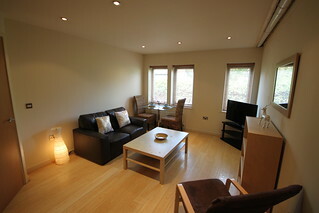 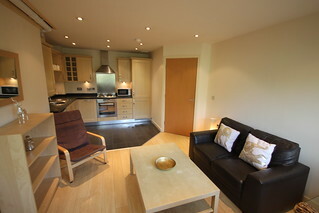 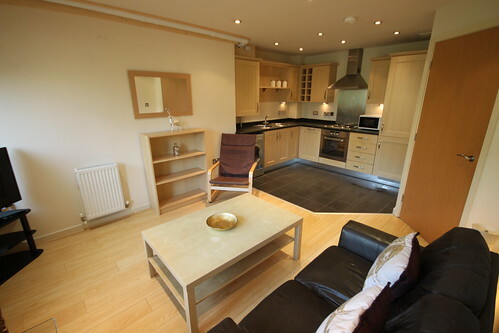 This 2 bedroom flat has a luxury feel to it with it’s open plan design. 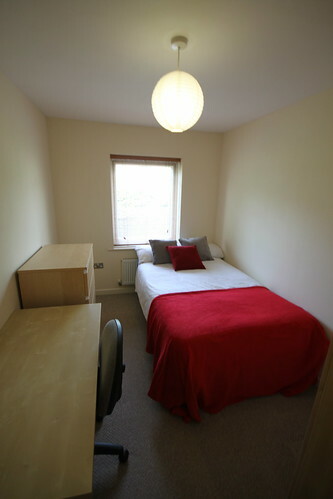 This flat is in the prime location for students in York as its less than a mile to the York University campus and just a 20 minute walk into York city centre. 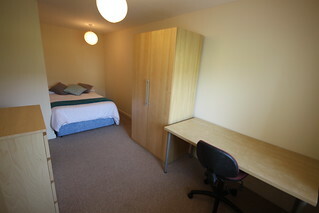 Olympian Court is directly opposite the student halls, the Boulevard.